JWOC delivers essential life skills trainings in the villages that helps improve standards of living. We work with village leaders and the community to actively involve them in assessing their needs and in customizing training content! While Cambodia’s bigger cities flourish, many villages remain cut off from the progress, providing one of the most important challenges to society and growth in Cambodia. 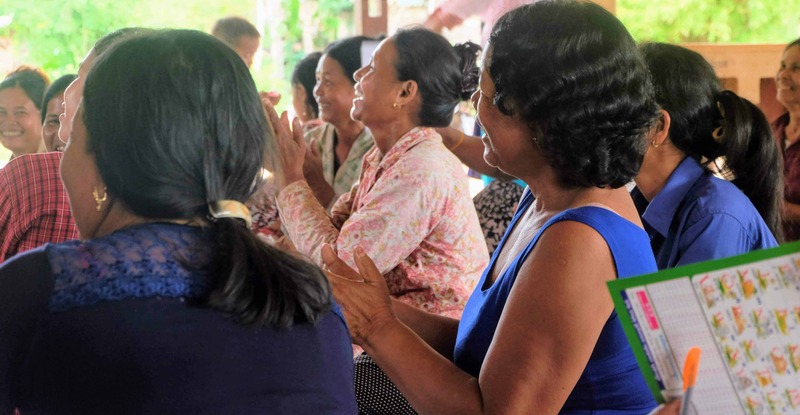 The JWOC Community Support Program aims to promote sustainable and improved livelihood opportunities through tailored education and capacity building activities for communities living in the Siem Reap area. Through the Community Support team (made up of our Program Coordinator, specialists and scholarship students), JWOC delivers essential mobile education and training that helps improve standards of living. We work with village leader and community members to actively involve them in assessing their needs and in customizing training content. All village presentations are designed to ensure that villagers who are not able to read or write can understand and apply the content. 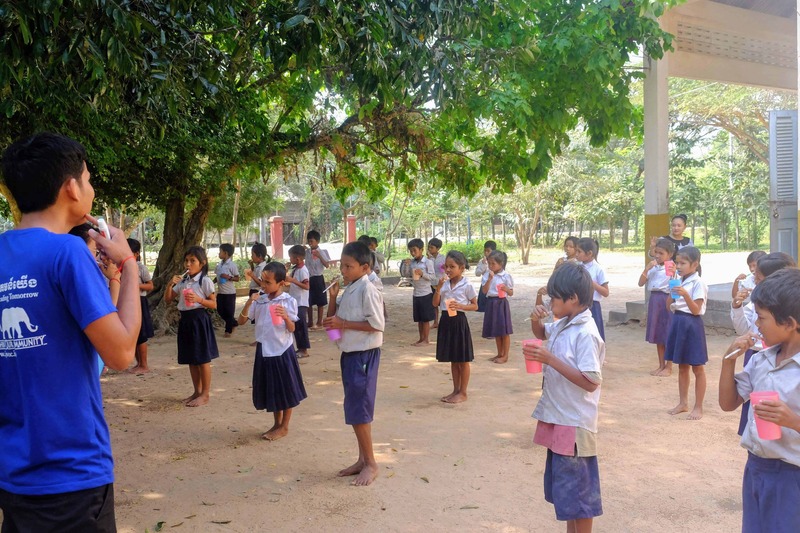 The trainings include Hygiene, children and adults learn about the importance of maintaining proper hygiene standards. Maternal Health, women in the community are taught about family planning, pregnancy and mother & infant health and a trained midwife attends all sessions to provide professional advice to participants. Positive Parenting, parents are given the opportunity to learn about new techniques and best practices to improve family relations. Custom training that contributes to improved standards of living! Provide all JWOC life skills trainings to children and adults to enhance standards of living!